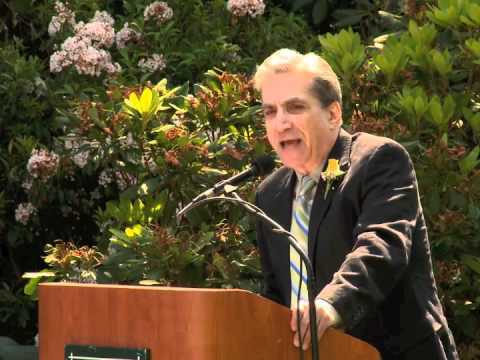 Robert Pinsky’s first two terms as United States Poet Laureate were marked by such visible dynamism, and such national enthusiasm in response, that the Library of Congress appointed him to an unprecedented third term. Throughout his career, Pinsky has been dedicated to identifying and invigorating poetry’s place in the world. As Poet Laureate, Robert Pinsky founded the Favorite Poem Project, in which thousands of Americans — of varying backgrounds, all ages, and from every state — shared their favorite poems. 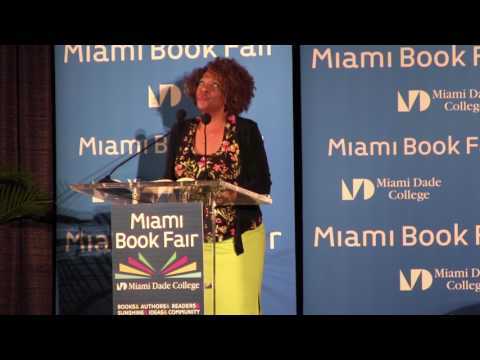 The project’s videos, giving voice to the American audience for poetry, demonstrates that, contrary to stereotype, poetry had a vigorous presence in the American cultural landscape. The anthology Americans' Favorite Poems, which includes letters from project participants, is in its 18th printing. A more recent anthology, An Invitation to Poetry, comes with a DVD featuring the FPP video segments, including new videos sponsored by the Poetry Foundation. In 2013 WW Norton published Singing School: Learning to Read (and Write) Poetry by Studying with the Masters, a unique combination anthology, personal essay and textbook. Elegant and tough, vividly imaginative, Pinsky’s poems have earned praise for their wild musical energy and range. Selected Poems (FSG, 2011) is a collection that spans his career. His The Figured Wheel: New and Collected Poems 1966-1996 was a Pulitzer Prize finalist. 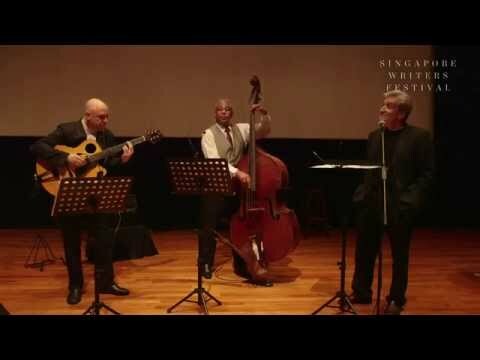 Pinsky often performs his poems with eminent jazz musicians, in venues ranging from schools and universities to jazz clubs. His CDs PoemJazz and PoemJazz II House Hour, with Grammy-winning pianist Laurence Hobgood, were released by Circumstantial Productions. Robert Pinsky’s landmark, best-selling translation of The Inferno of Dante received the Los Angeles Times Book Award and the Howard Morton Landon Prize for translation. He is also co-translator of The Separate Notebooks, poems by Nobel Prize winner Czeslaw Milosz. Pinsky’s prose book, The Life of David, is a lively retelling and examination of the David stories, narrating a wealth of legend as well as scripture. Pinsky also wrote the libretto for Tod Machover’s opera Death and the Powers: A Robot Pageant, which premiered in Monaco in fall 2010. His book, Selected Poems, was published by Farrar Strauss & Giroux in spring of 2011. He was editor of The Best of the Best American Poetry, the twenty-fifth volume of the popular Best American Poetry series. In March – June 2013, the Shakespeare Theatre Company performed his newly commissioned adaptation and translation of Friedrich Schiller’s Wallenstein. His newest book is a collection of poems titled At the Foundling Hospital (October 2016). Pinsky’s Tanner Lectures at Princeton University were published as Democracy, Culture and the Voice of Poetry (Princeton University Press, 2002). His Campbell Lectures at Rice University were published as Thousands of Broadways: Dreams and Nightmares of the American Small Town (University of Chicago Press, 2009). 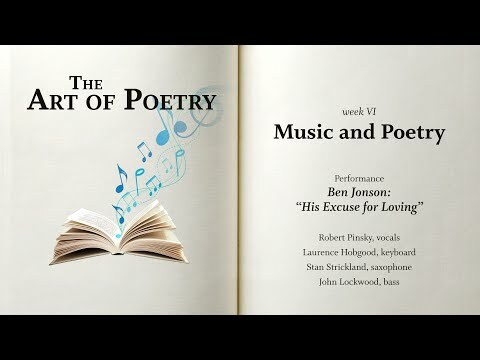 His popular online MOOC, “The Art of Poetry,” was on the EdX platform in September 2014. 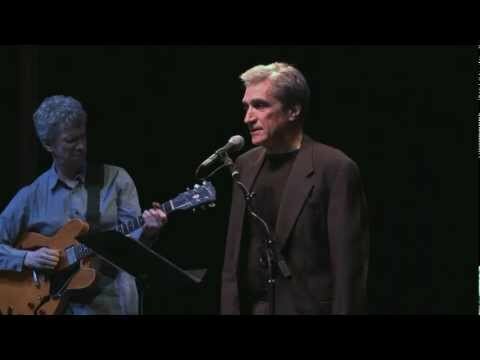 Robert Pinsky is the only member of the American Academy of Arts and Letters to have appeared on “The Simpsons” and “The Colbert Report.” For years a regular contributor to PBS’s The NewsHour, he publishes frequently in magazines such as The New Yorker, The Atlantic Monthly, The Threepenny Review and The Best American Poetry anthologies. He is also the winner of the PEN/Voelcker Award, the William Carlos Williams Prize, the Lenore Marshall Prize, Italy’s Premio Capri, the Korean Manhae Award and the Harold Washington Award from the City of Chicago. He teaches in the graduate writing program at Boston University. 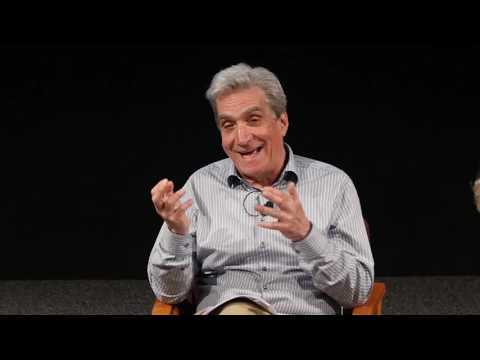 In 2015 Boston University named Robert Pinsky a William Fairfield Warren Distinguished Professor, which is the highest honor bestowed on senior faculty members actively involved in research, scholarship, and University civic life, and teaching. PoemJazz: "His Excuse for Loving"